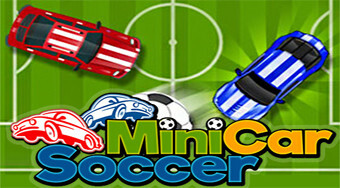 Do you like Minicars Soccer? Share it with your friends. Play soccer with cars either against a computer or a friend with one computer.